A Brand New Pair Of "Oem" Fog Lights! 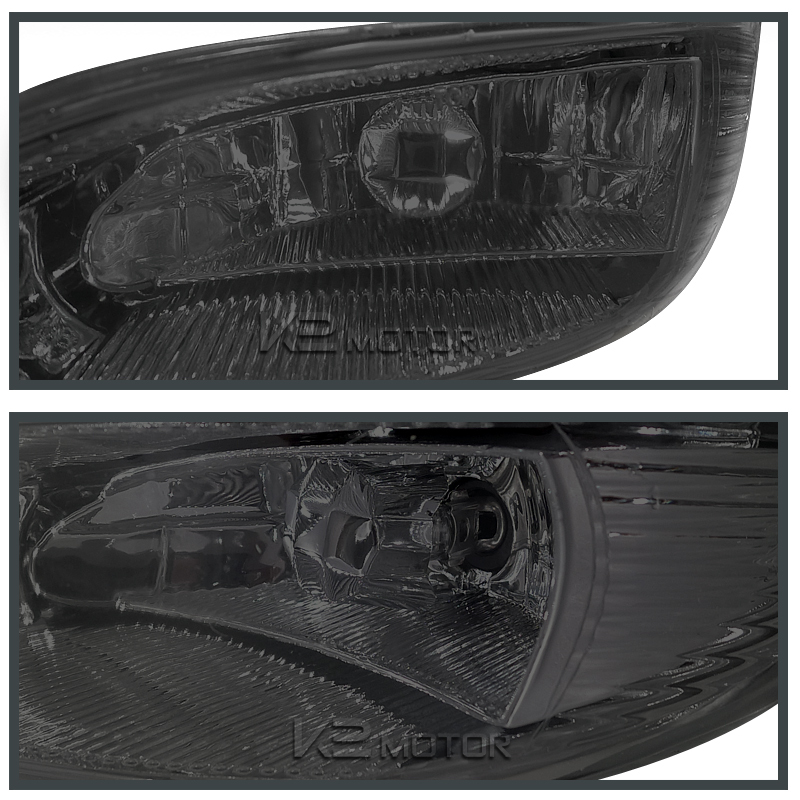 These High Quality Fog Lights Are Designed To Enhance Visibillity During Night Time, Dense Fog, Heavy Rain & Snow. Comes With Oem Relay And Switch, Chrome Hosing/Glass Lens With Bulbs. These Easy To Install Lights Are Water Proof And Shock Resistant Without Any Modification Or Complicated Wirings Needed, Plug And Play Application. 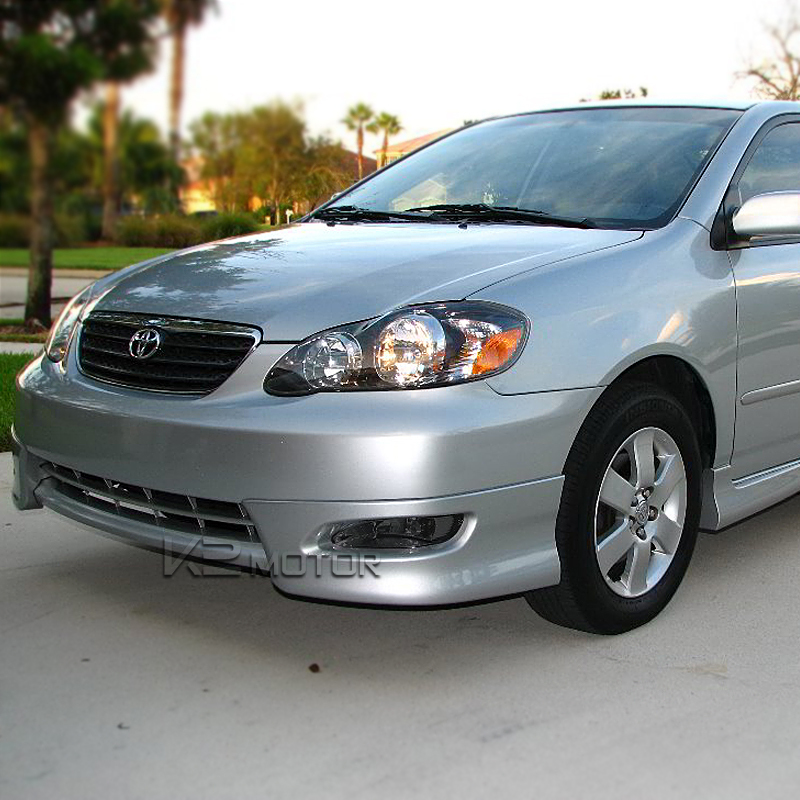 Try Our Brand New OEM Style 05-08 Toyota Corolla Fog Lights Kit! These High Quality Water Proof And Shock Resistant Fog Lights Are Easy To Install With No Modification Required. Made To Improve Visibility During Night, Rain, Fog And Snow. 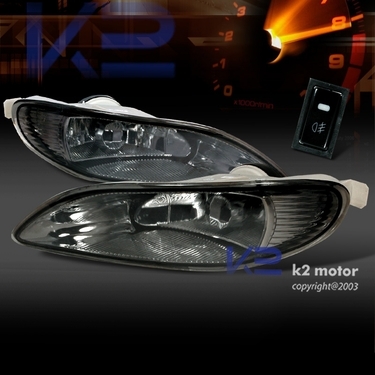 Customize Your Toyota With These Lights Today And Notice The Difference In Visibility While You Drive!